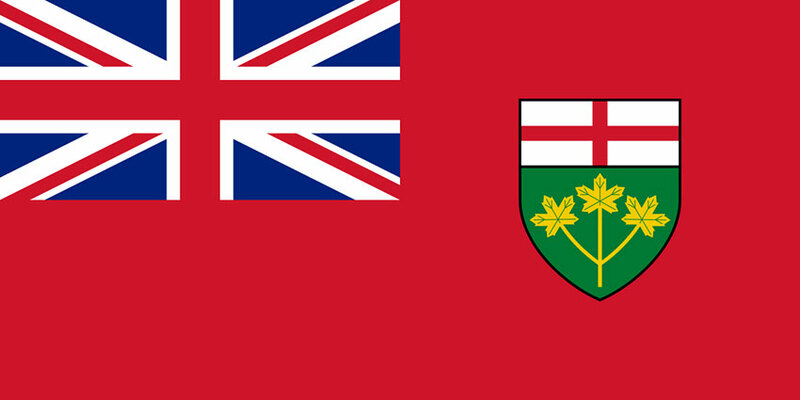 Ontario is spread over a million square kilometers and is the 2nd largest Canadian province. It is bordered on the north by Hudson Bay and on the south by Middle Island in Lake Erie. On the east, there is St. Lawrence River and the west side has the border with Manitoba. It is one of the most populated Canadian provinces with diverse cultures and around 17% of the province is covered by lakes. There are many efficient transportation systems to help you to reach and get around the province. More than 50% of the population of Ontario lives in the Golden Horseshoe area and includes Hamilton, Toronto, and St. Catharines- Niagara regions. Other urban areas are London, Kitchener, Cambridge, Waterloo, Windsor, Kingston and Ottawa which is the capital of Canada. Sudbury is a mining district, Sault St Marie is a steel producer and Thunder Bay has a major port. Ontario is considered as a manufacturing industry leader and service sector is the main contributor to the economy. In Ontario, it is not mandatory as per law to buy home insurance. The Financial Services Commission of Ontario (FSCO) regulates and licenses all insurance companies in Ontario. This includes home insurance too. When you buy your own home it is of utmost importance that you get home insurance for your financial safety. This will help to cover the cost of rebuilding in case your home is destroyed. To know the cost of rebuilding your home it is necessary to calculate the replacement value if your home was completely destroyed in a disaster. You may also take an inventory and photos of items in your home and set up special endorsements or separate policies to cover high-value items. These may include jewelry, antique furniture or fine arts. Your home insurance provides your coverage for additional living costs too in case your home is damaged and needs repair. There is also a personal liability component in your home insurance policy that would help you to cover for losses if a third party gets injured in your home due to your fault. 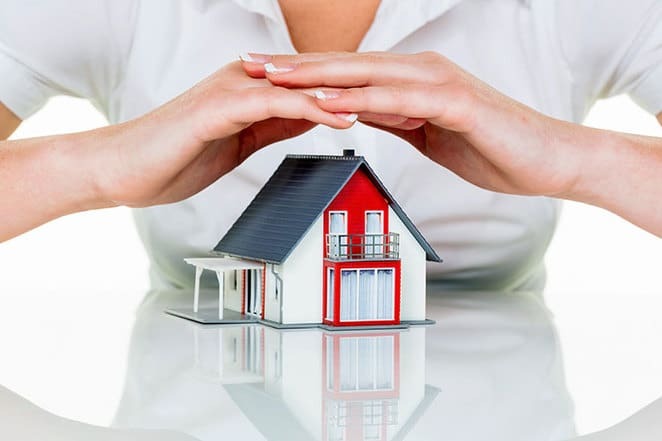 The following are the different types of home insurance that you may purchase as per your requirements. This is an all-inclusive policy that gives coverage for the building and its contents for all kinds of perils. If there is any exclusion, then those will be specifically mentioned in the policy document. The comprehensive policy covers perils such as fire, theft, lightning, vehicle or aircraft impact and window breakage. Every home insurance policy has 2 broad categories of coverage. The uninsurable perils include events that are predictable and hence not covered. The second category includes additional coverage that you may purchase for specific perils such as sewer backup or earthquake damage. If you live in an apartment, mobile home or condo then you may need to customize your home insurance policy too as per your property. If you do not want to pay for a comprehensive coverage and are willing to take some risk to save money then you may consider basic coverage. In this type of coverage, you may pay for only those perils that are specified in your policy documents. This coverage is for homeowners who do not need a comprehensive coverage and at the same time finds basic coverage limited. The broad insurance policy gives comprehensive coverage for expensive components such as the main building structure. It also covers the contents for some of the perils that are specified on the policy. When a property is not conventional and does not meet the regular underwriting criteria then you may get no-frills coverage policy. If your property has some structural issues that are not as per standards then you may correct those issues to save extra premiums in a no-frills coverage. In case you are the owner or a tenant of a home, you may still be liable for any property damage or personal injury to a third party in your home premises. The personal liability portion of your home insurance policy helps you to claim for damages when such an event occurs and you have to face a lawsuit. This even covers you at any part of the world for personal liability. As an example, if a pizza delivery man slips and falls in your driveway that has snow then you may be liable for his injuries and expenses. You may claim under the personal liability for only third party damages. This may not let you claim for injuries to you or your family members. Certain insurance companies may market a trademark name for home insurance policies. The optional or additional coverage gives you coverage for those perils that are not included in your home insurance policy. This may include risks that are relevant to your area of residence. For example, if you live in an earthquake-prone area then you may purchase an optional coverage that covers damages due to earthquakes. Another example would be an optional coverage for sewer backup in a low-lying area where there is a higher risk. We did a comparison survey of home insurance quotes in various cities in Ontario with a sample profile. The highest annual home insurance quote was for Brampton area at $999. The next highest was St. Catharines at an annual cost of $974. The cheapest quote for home insurance was for Toronto at an annual cost of $645. The next lowest home insurance quote was for Cambridge at $665. The variation in premiums for the highest and lowest quotes was by 35.43%.